Spring brings longer days and warmer weather, while autumn brings falling leaves, pollens, and ragweed. 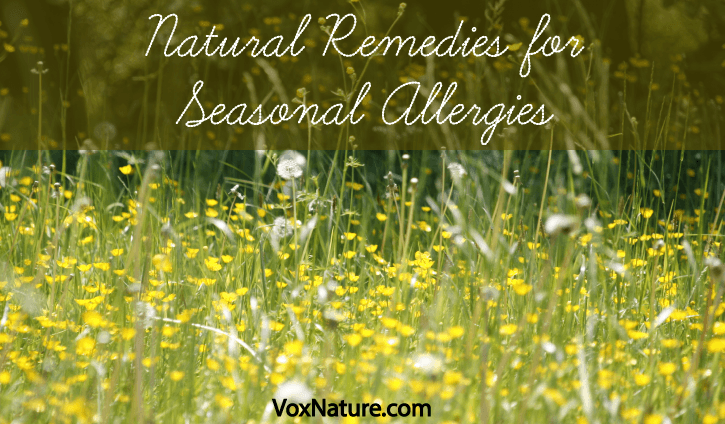 For many of us, these seasonal changes are very infuriating and bring on seasonal allergies. They are concealed by congestion, watery eyes, sneezing, and hay fever, which is a constant problem in some households. Allergies are often linked to weak immune, adrenal, and digestive functions, however there are natural remedies that can improve those functions and alleviate the symptoms of allergy. Below are 6 natural remedies for seasonal allergies. Raw honey is honey that has not been pasteurized, heated or processed in any way. It is an alkaline-forming nutriment that contains powerful antioxidants, enzymes, natural vitamins, and other important natural nutrients. Consuming raw honey is an excellent way of treating seasonal allergies. 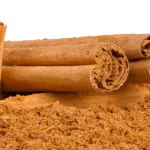 It is a powerful antioxidant, promotes body and digestive health, eliminates allergies and strengthens the immune system, plus a whole lot more. Starting about a month before the allergy season begins, take a teaspoon of raw honey at least one time each day. Symptoms will be relieved, and it is highly effective when used to treat respiratory conditions such as asthma and bronchitis. Raw honey is perfect for your all-natural homemade first aid kit as it has anti-bacterial, anti-viral and anti-fungal properties. Nettle leaf works well as an antihistamine. It naturally prevents histamine production within the human body. You can find it growing naturally in many areas, and use it to make teas and tinctures. You can also find dried nettle leaf capsules for a simple, effective option. Combine nettle leaf with other herbs to form a highly effective herbal tea. Some great suggestions are peppermint leaves or raspberry leaves. Natural bioflavonoids are a great way to stabilize your system. Quercetin keeps your body’s mast cells from producing histamines that cause allergies to emerge, but it also works great to ease inflammation. The ideal time to start taking this herb is a month to a month and a half before the start of allergy season. One of the most effective ways to get quercetin is through supplements, though it can be found in citrus and broccoli, along with other foods. Though it may be hard to find in most countries, butterbur (Petasites hybridus) is another alternative to antihistamines. According to a Swiss study, published in British Journal of Medicine, butterbur is as effective as the active ingredient in Zyrtec, cetirizine. Those who participated in the study took 32 milligrams of butterbur a day, in four separate doses. Butterbur can be taken in supplement form. Caution: butterbur belongs to the ragweed family, so it could make allergy symptoms worse in some cases. Apple cider vinegar has been used for a wide range of health conditions. 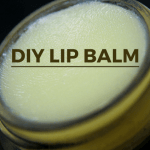 It’s a wonderful digestive aid, promotes weight loss, cleans out the lymphatic system, eases mucus production and heartburn, as well as relieves allergy symptoms. Choose a brand of ACV that contains “the mother”. The mother provides enzymes, proteins and probiotic bacteria. Mix a tablespoon in a glass of water, and drink it. Do it about three times a day to fend off allergies. It also works as a preventative measure against most common illnesses. When someone has an allergy attack, it is because there is an imbalance within their immune system. Your body will react too strongly to a stimulant that has entered the body. 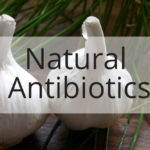 Current research has found connections between reduced allergies and beneficial gut flora. It is possible that the presence of probiotics in the mother’s stomach while with child and when breastfeeding can help prevent the child from developing allergies later in life. The best way to balance your gut flora is with fermented foods as well as drinks, such as Kefir and Kombucha. You can also take probiotic capsules to provide the much needed boost. In some cases, a simple change of diet can be the fix you need to prevent allergies. There are many common food allergies that people can develop, as well as foods that prevent the body from keeping a healthy gut flora. How do you prepare for the allergy season?